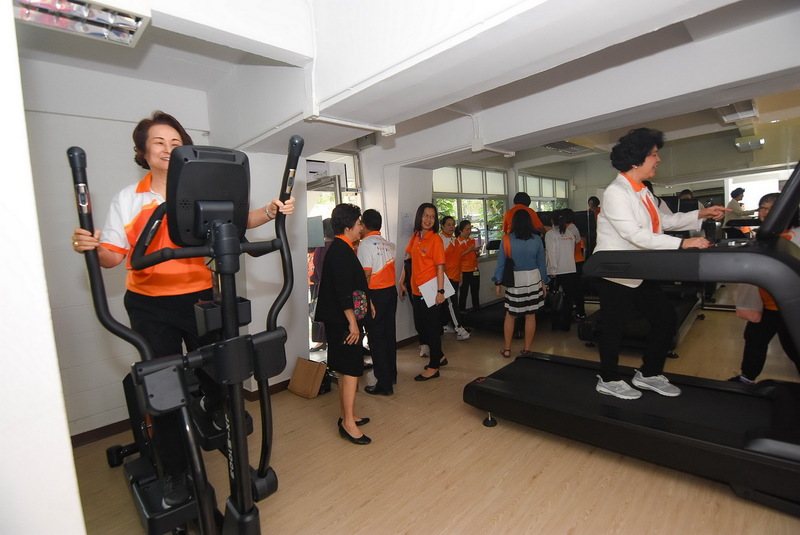 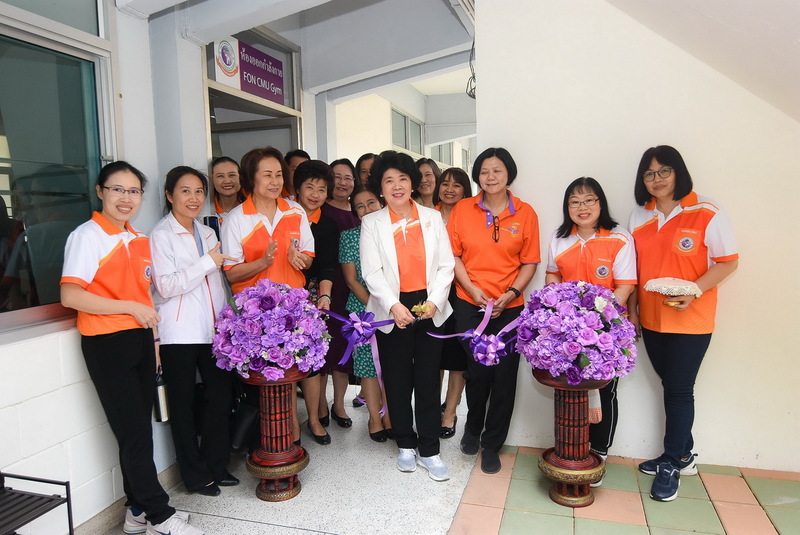 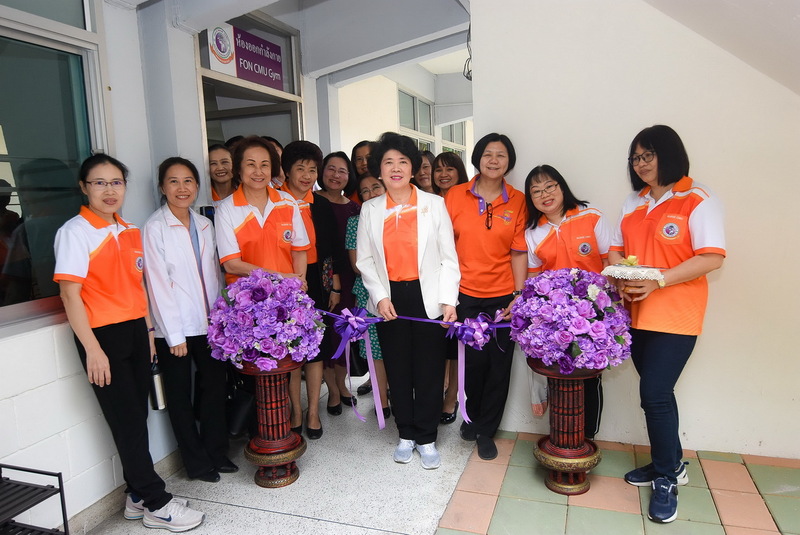 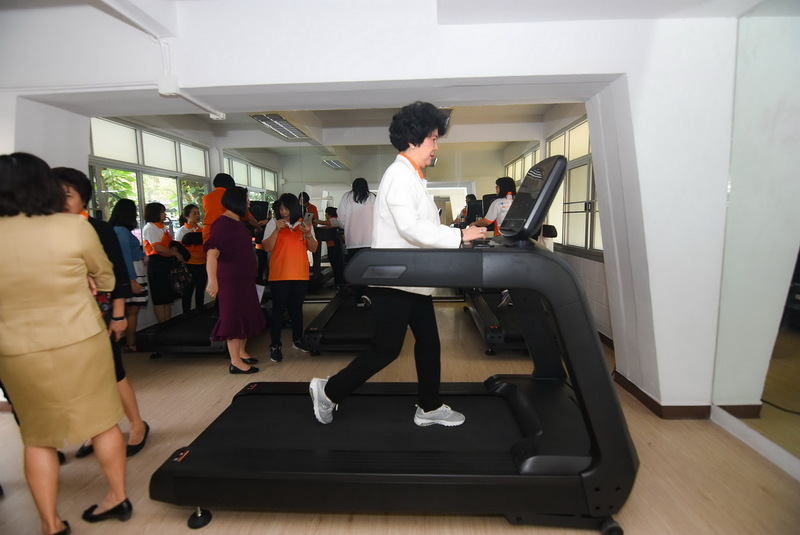 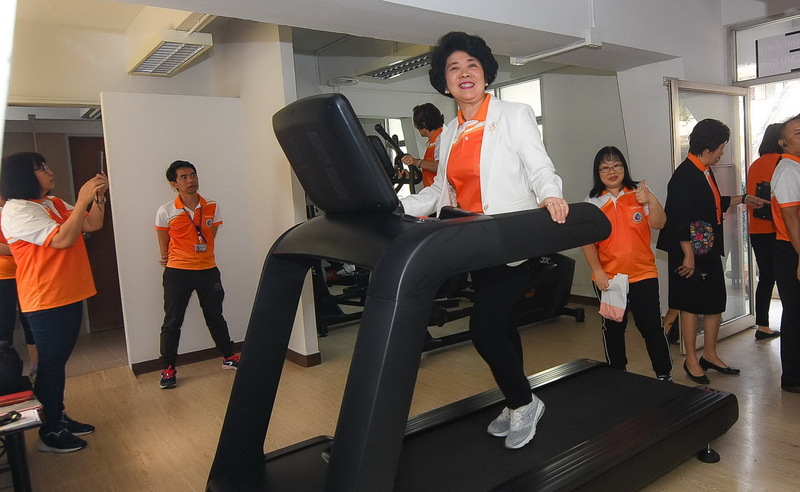 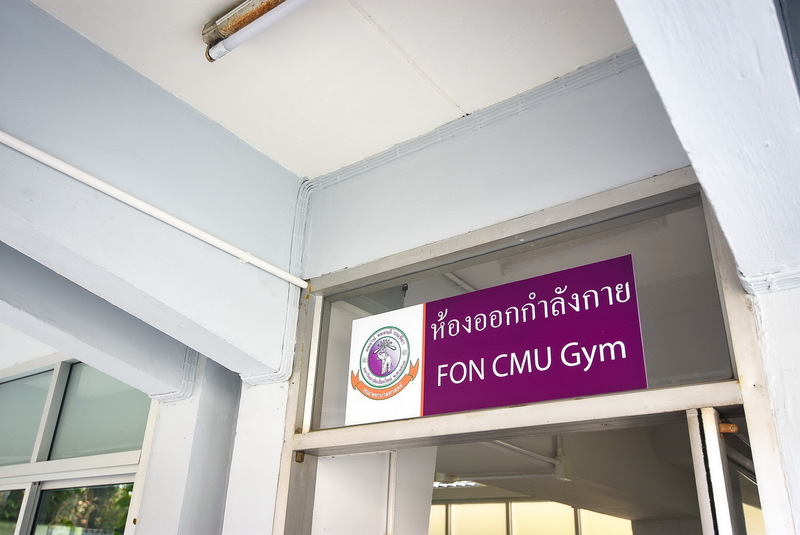 Professor Dr. Wipada Kunaviktikul, Dean presided over the opening ceremony of FON CMU Gym for faculty members, staff and students to create the right gym, provide a standard exercise equipments, strengthen the body's health, create a good relationship between each other and reduce the rate of illness. 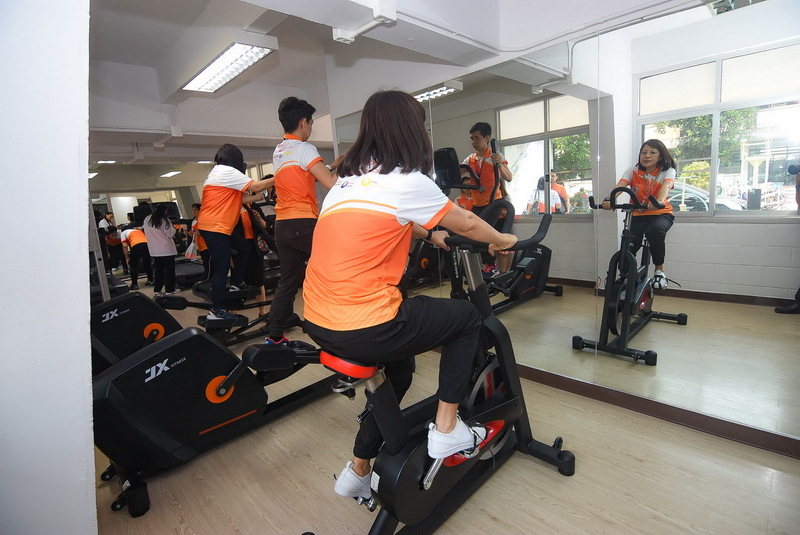 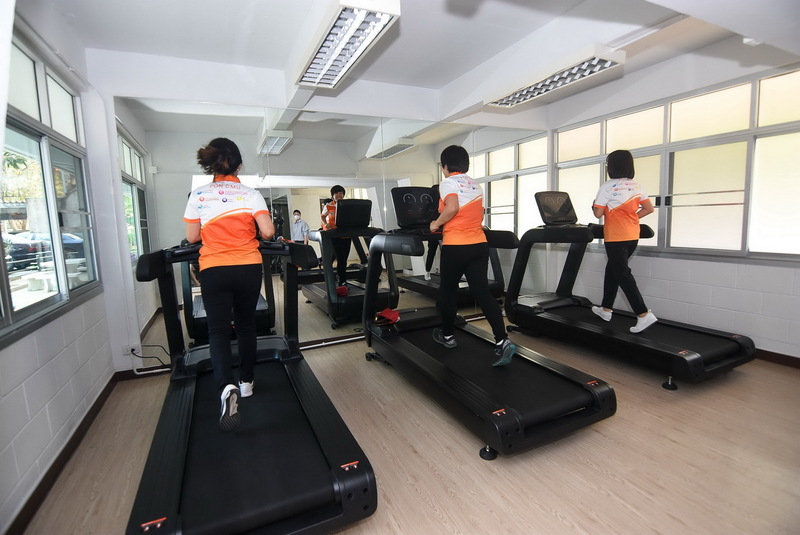 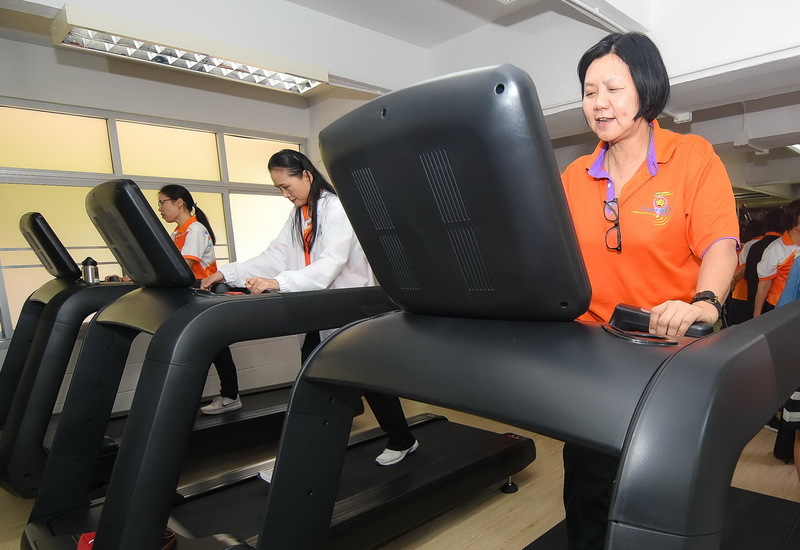 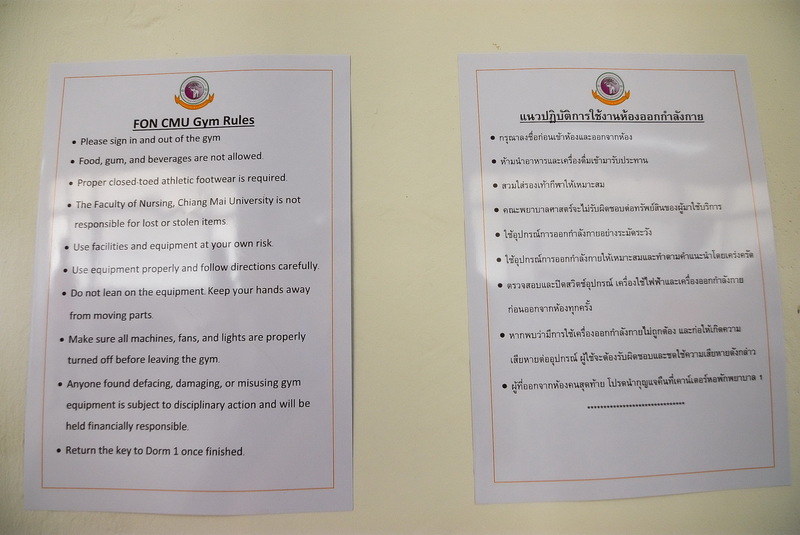 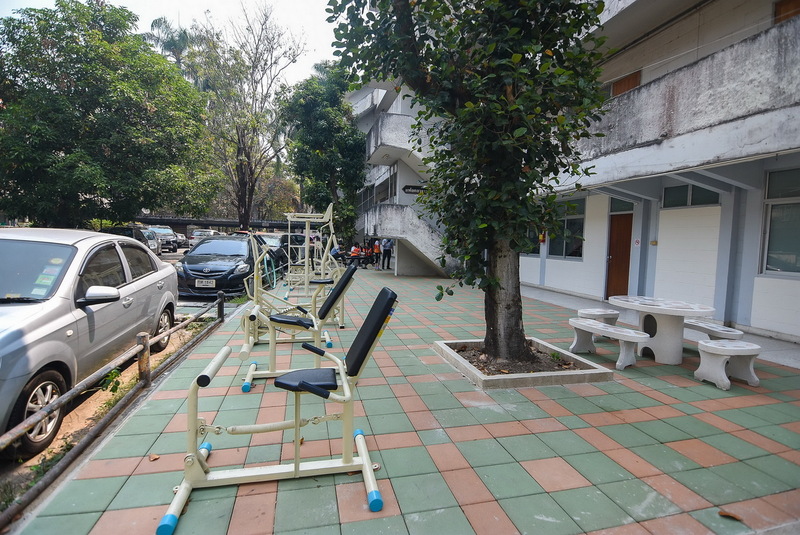 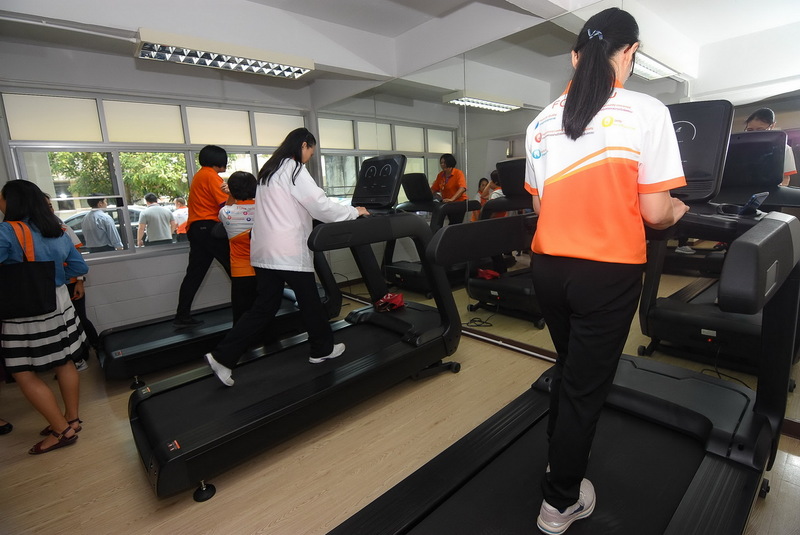 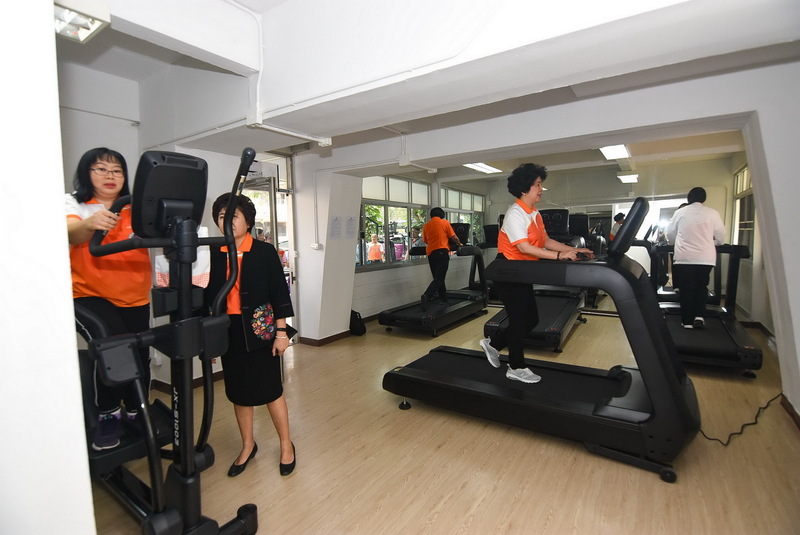 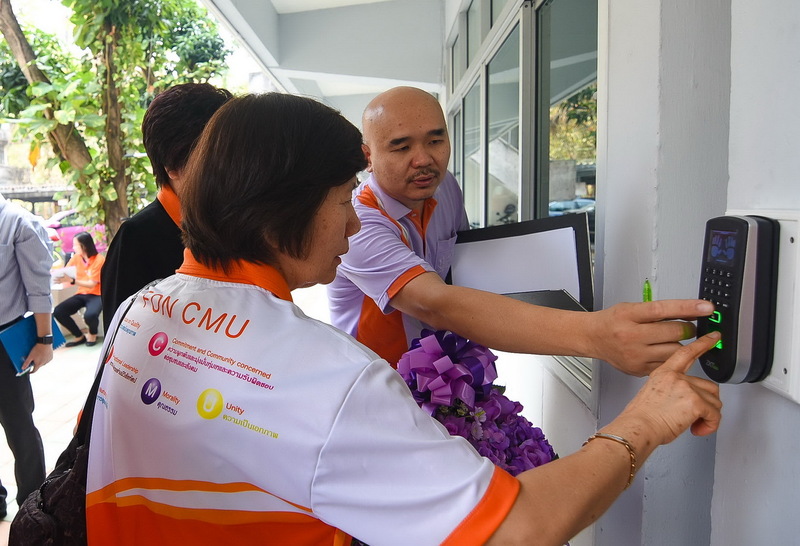 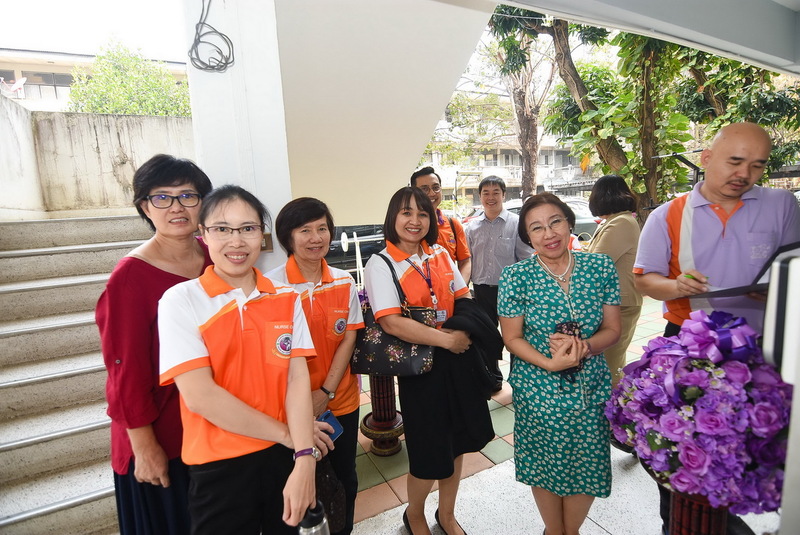 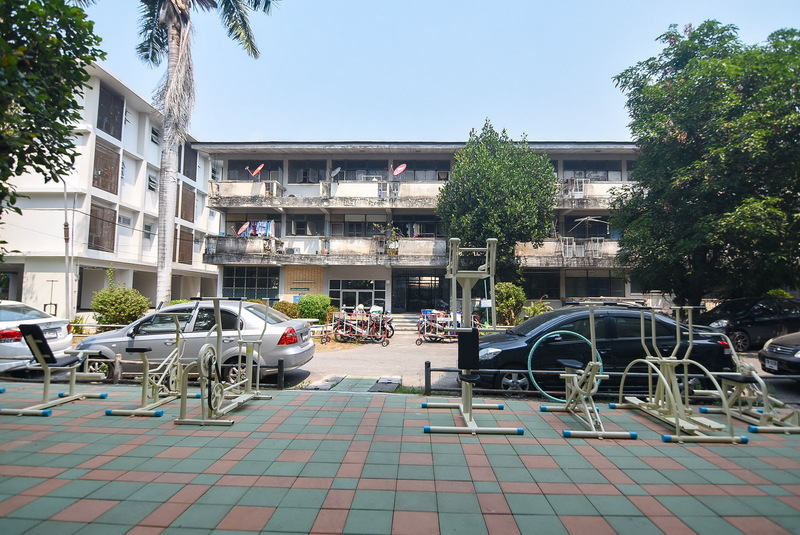 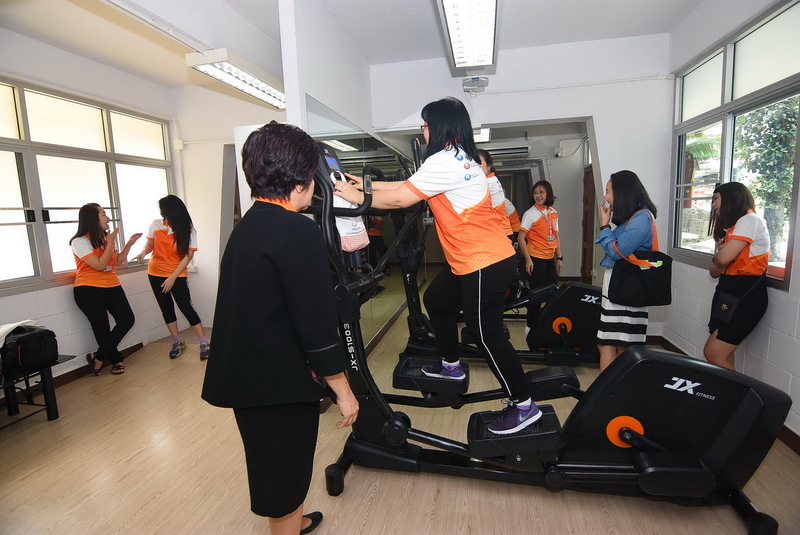 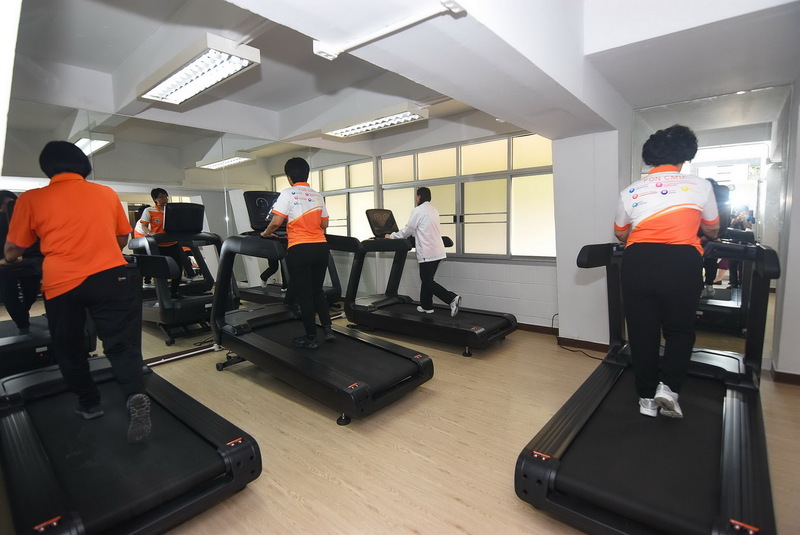 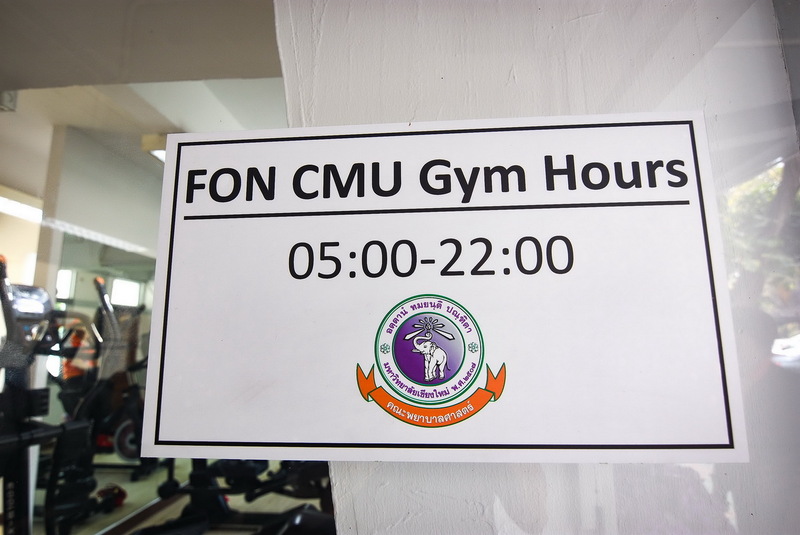 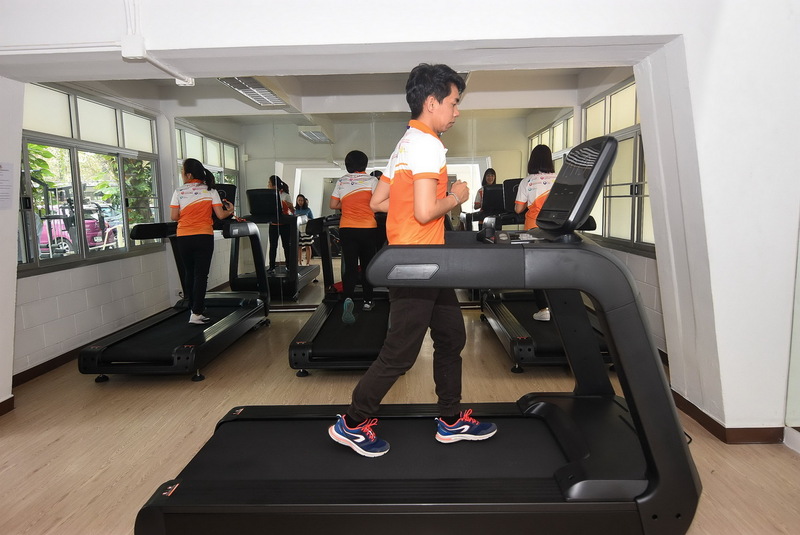 FON CMU Gym, located on the 1st floor, Nursing dormitories 6 open daily from 5 A.M. - 10 P.M., without any charge. 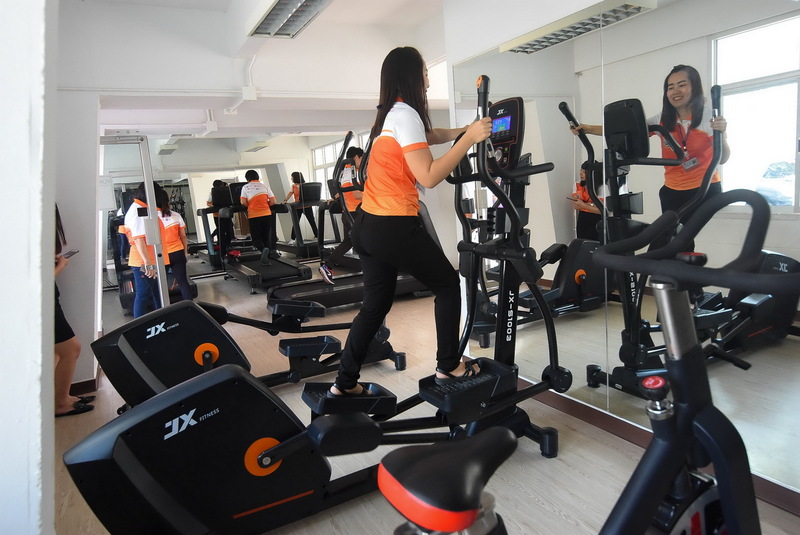 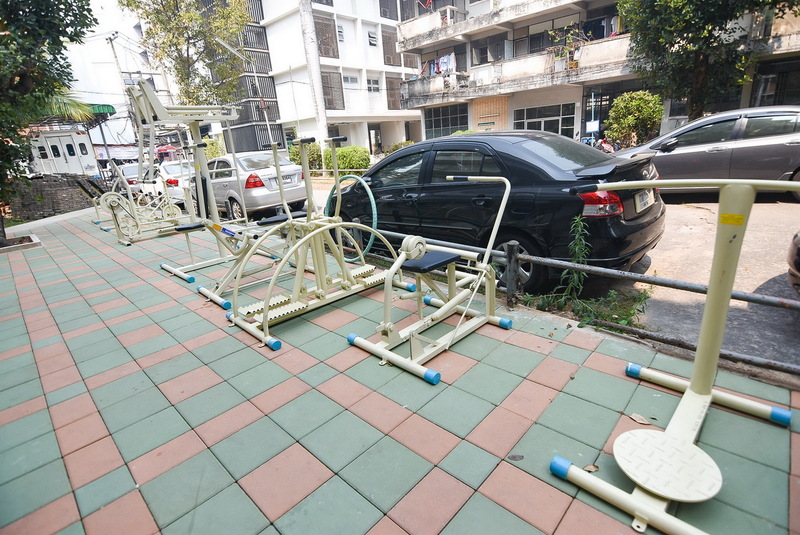 Fitness equipment including exercise bikes, Body Exercise track, Elliptical walking machine etc.